It’s a good time to be a cider drinker. Between the craft ciders coming out of the Northeast and Pacific Northwest and the funky, tart bottles finding their way here from Spain, there’s a wide variety to choose from. One of the newer trends is hopped cider, which is flavored with the same types of hops used in beer. Before I.P.A. haters go running for the hop-less hills, it should be noted that since ciders aren’t brewed in the same way that beers are, the hops aren’t being boiled, which means they don’t release their signature bitterness. Instead, the hops add beautiful floral notes and a background of warm hay and fresh grass. Home brewing forums suggest that amateur brewers have been experimenting with hopped cider for years (particularly in the Pacific Northwest where hops and apples are both thriving crops), but the practice is still just now gaining popularity for commercial brewers. 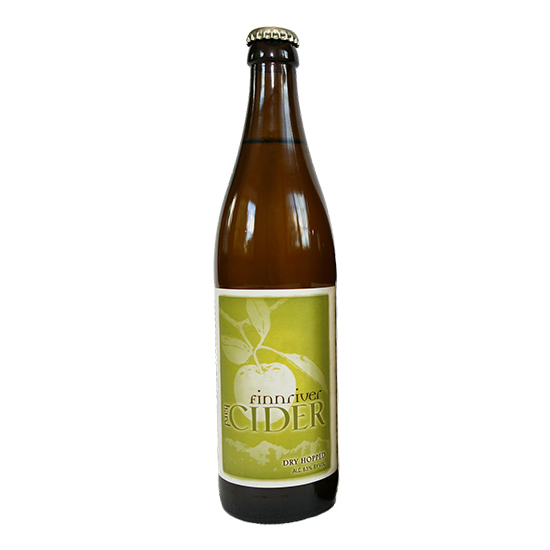 Here, five hopped ciders to try now. The combination of hoppy complexity plus the crisp fruitiness of apples makes them terrific with food—especially rich Thanksgiving dishes.